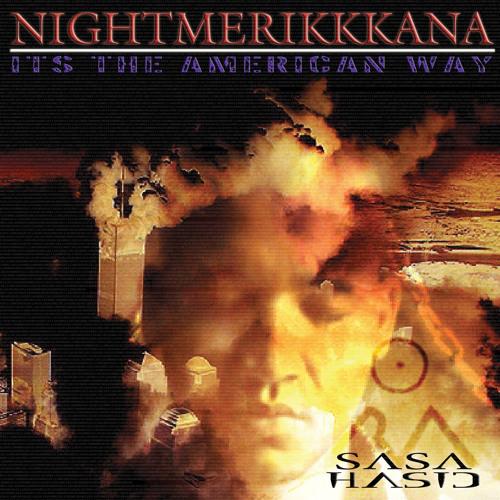 Nightmerikkkana Music & Lyrics Copyright 2012 Sasa Hasid RA Reprinted with permission. All rights reserved. Violin played by Olesya "Violesya" Kryvoruchko (Олеся Криворучко) "One mans dream is another man's nightmare One mans hell is another man's paradise So what will become of this one world family As we go deeper into this 21st century"